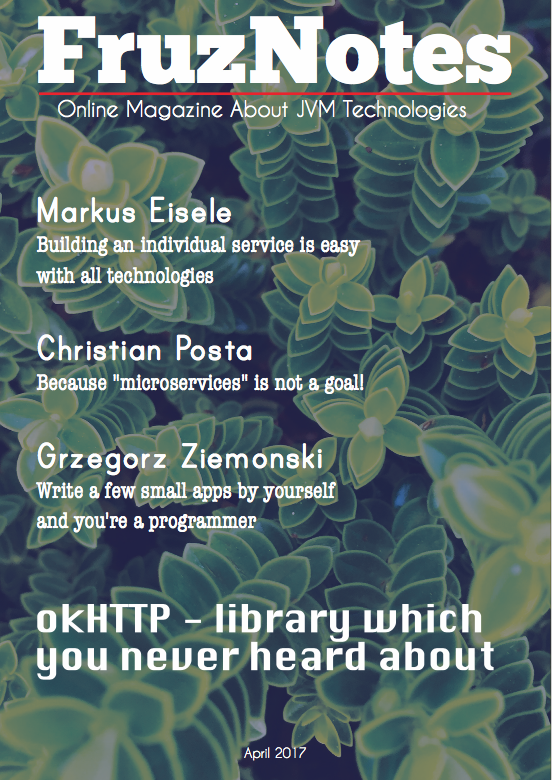 It's time to continue articles about Hibernate. The last one was dedicated to unidirectional @OneToOne association. So today I will show you how to obtain a bidirectional @OneToOne primary key association. An example from this tutorial is based on the previous article. Let's get started. In this post I want to make a concise investigation regarding one very popular Hibernate exception. Today I will talk about id generating for some table, and if to be more precise, about cases when we need to assign id manually. Let's start. In one of my previous posts I made an overview of Hibernate and its main principles of work. Now I want to talk about one of the most important features of Hibernate - associations. An association represents a relationship between two tables in a database. So let's go further because great things wait for us.